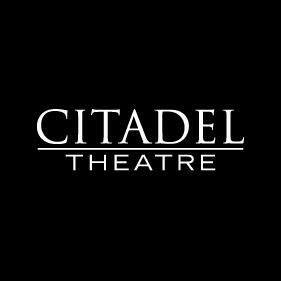 Citadel Theatre Company will close its 2018-19 season with the world premiere of a “musical remembrance” written and performed by one of Chicago’s best-loved actors, Ross Lehman. 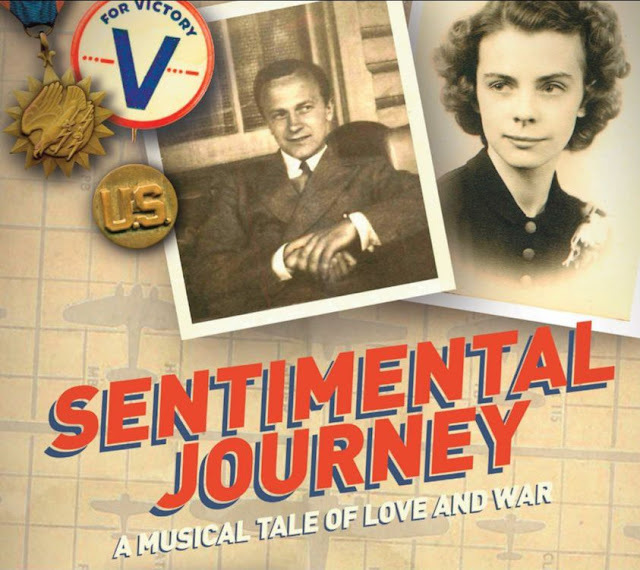 SENTIMENTAL JOURNEY– a one-man performance piece - is the story of Lehman’s parents. It weaves the romantic history of their courtship in college at Penn State University, their continued romance throughout WWII when he was an Air Force bombardier held prisoner by the Germans and she was a sophisticated career woman who waited for his return, and their family life during the postwar era of the 1950s when everyone simply wanted to get back to normal after a great depression and a devastating world war. I'll be out for the press opening April 26th, so check back soon for my full review. The production will open on Friday, April 26 and play through Sunday, May 26. It will be directed by Mark Lococo, Director of Theatre at Loyola University Chicago. Most recently at Citadel, he directed VANYA AND SONIA AND MASHA AND SPIKE. In addition to directing many shows at Loyola, he has also helmed productions at theatres across Chicagoland, including Marriott Theatre (A CHORUS LINE), Porchlight (THE GIFTS OF THE MAGI, ONCE ON THIS ISLAND), Northlight (THE MISER) and Citadel (OTHER DESERT CITIES, EDUCATING RITA). Ross Lehman (Writer/performer) has Broadway credits including A FUNNY THING HAPPENED ON THE WAY TO THE FORUM, THE TEMPEST, and ONE FLEW OVER THE CUCKOO'S NEST and many credits on Chicago’s professional stages. At Chicago Shakespeare Theater he has been seen most recently as the Fool in KING LEAR and Cerimon in PERICLES. Among his other CST roles have been Jacques/AS YOU LIKE IT, Feste/TWELFTH NIGHT, Dudley Marsh and Dromio of Syracuse/THE COMEDY OF ERRORS. He has performed at Steppenwolf in THE MAN WHO CAME TO DINNER and ONE FLEW OVER THE CUCKOO'S NEST; At the Goodman Theatre: WAITING FOR GODOT, A FUNNY THING HAPPENED ON THE WAY TO THE FORUM (Jeff Award), THE ROVER, A CHRISTMAS CAROL, and STAGE KISS. At Apple Tree Theatre: A MAN OF NO IMPORTANCE (Jeff Award), THE DRESSER (After Dark Award), WHERE'S CHARLEY (Jeff Award) At Writers Theatre: AS YOU LIKE IT, and BACH AT LEIPZIG. His reprise of his role as Koko in THE HOT MIKADO in London’s West End production earned him a Laurence Olivier Award nomination. Mark Lococo (Director) Mark is Director of Theatre at Loyola University Chicago. 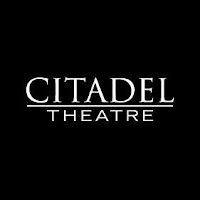 Most recently at Citadel, he directed VANYA AND SONIA AND MASHA AND SPIKE. In addition to directing many shows at Loyola, he has also helmed productions at theatres across Chicagoland, including Marriott Theatre (A CHORUS LINE), Porchlight (THE GIFTS OF THE MAGI, ONCE ON THIS ISLAND), Northlight (THE MISER) and Citadel (OTHER DESERT CITIES, EDUCATING RITA). Additional matinees Wednesdays May 1 and 15 at 1 pm. Preview ticket prices - $20.00. Regular run prices Wednesdays, Thursdays, Fridays $40.00; Saturdays and Sundays $45.00. Discounts available for groups, the military, seniors and students.